Aquavision has been building, refurbishing and maintaining for over 15 years. By successfully integrating our experience in aquaculture, horticulture and ecology, the company has been involved in a wide range of pond and lake projects. 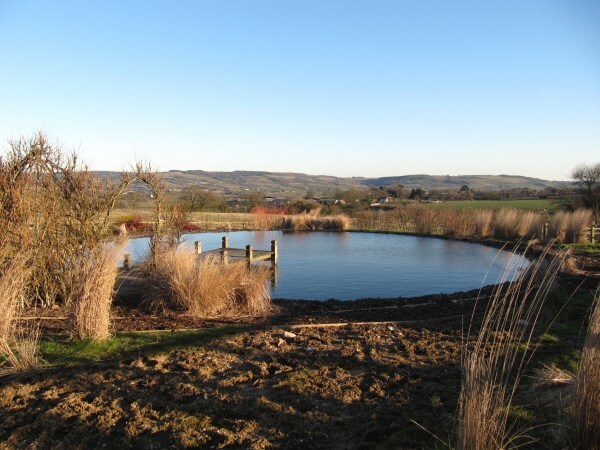 The key to a successful pond project is to understand the needs of the client and creatures which will live in the pond. We always involve our clients at every stage in our work (whether it is construction, refurbishment or maintenance). It is important for us that our customers feel in control, establish trust with us and have confidence that we can deliver.